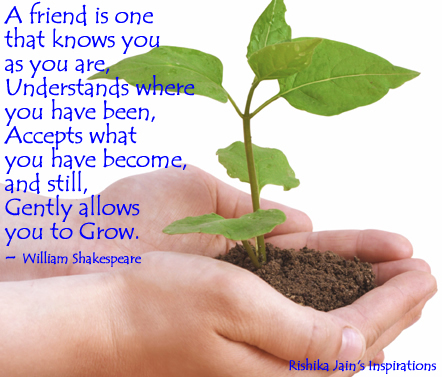 Soft Nature of a Person does not mean weakness…..
A Friend is one that knows you as you are …..
Happiness is something you create !!! 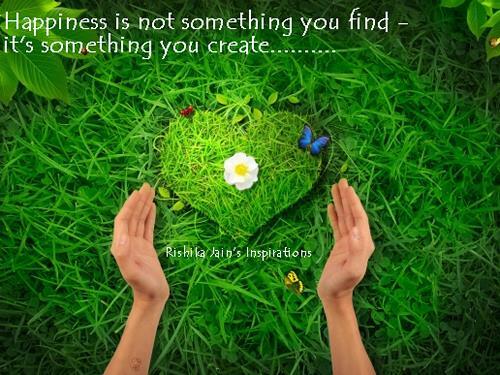 Happiness is not something you find ….. It’s something you create !!!! 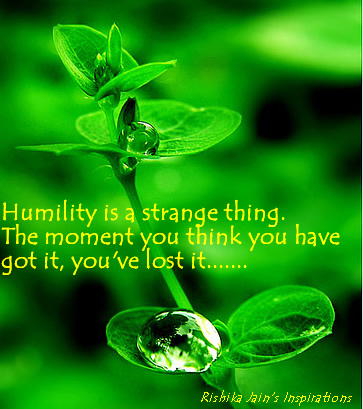 So Wherever you go, no matter what the weather, Always bring your own sunshine…..
Humility is a strange thing … The moment you think that you have got it , you’ve lost it…. 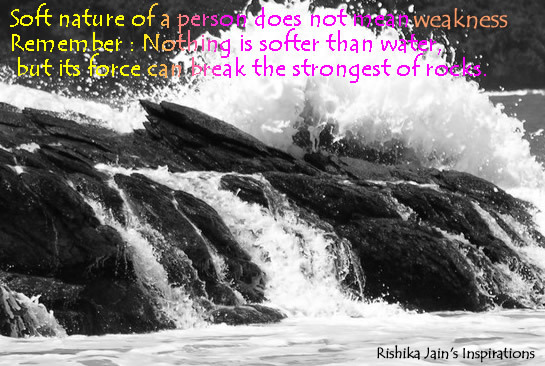 Humility makes you resilient. 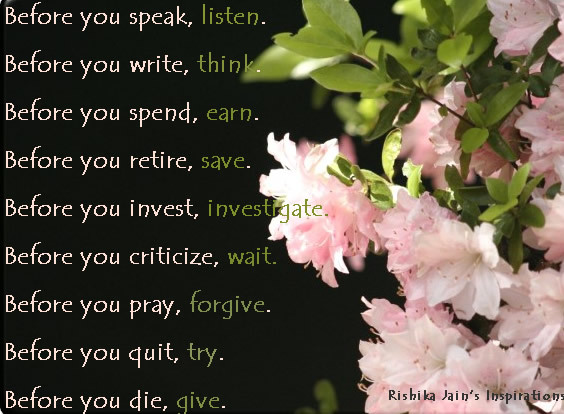 Remember, Grass withstands storms where .Trees get uprooted. 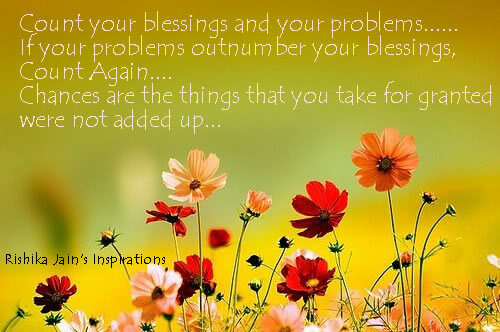 Count your blessings and your problems….If your problems outnumber your blessings, Count Again….